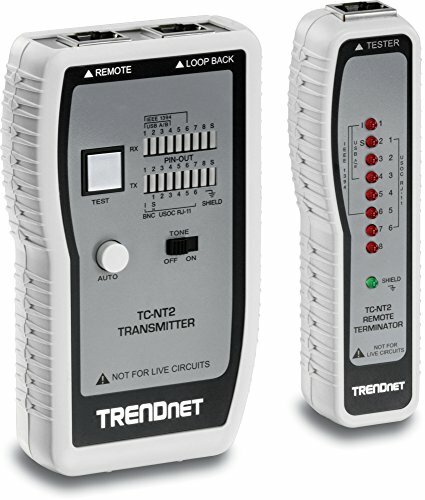 The TRENDnet’s TC-NT2 is a convenient and comprehensive cable tester for network professionals. 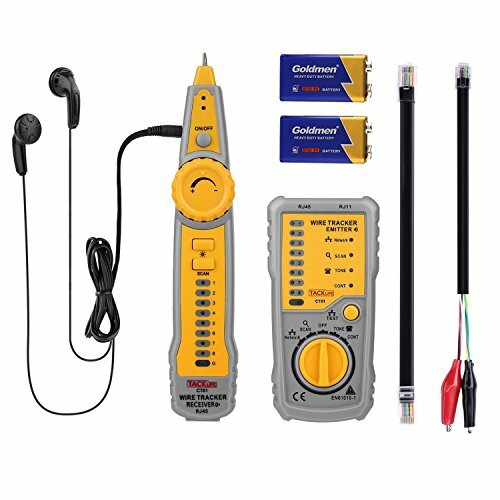 Its powerful and user-friendly features enable network installers to accurately check pin configurations of various voice and data communication cables. 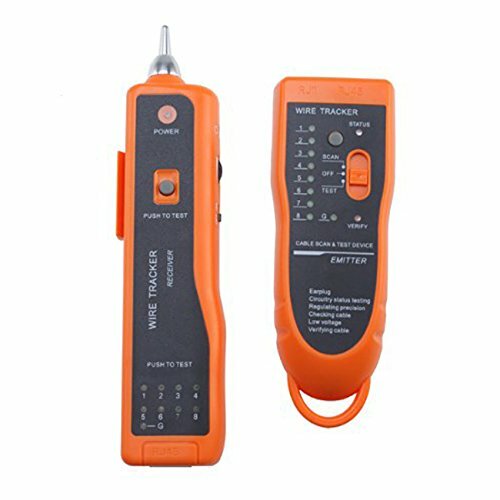 The TC-NT2 includes a master unit that transmits test signals to its corresponding remote terminator to verify cable reliability. 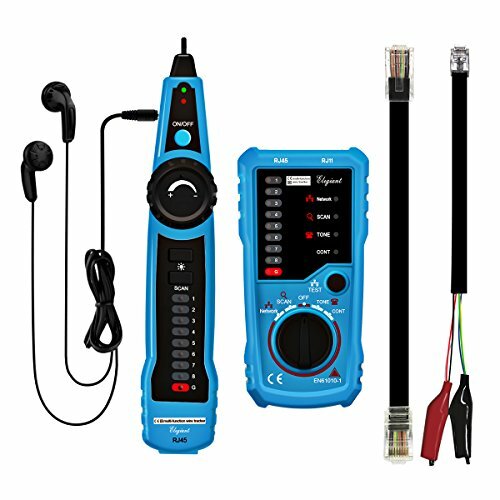 It checks continuity and displays wiring configuration up to 300 meters of cable installation. 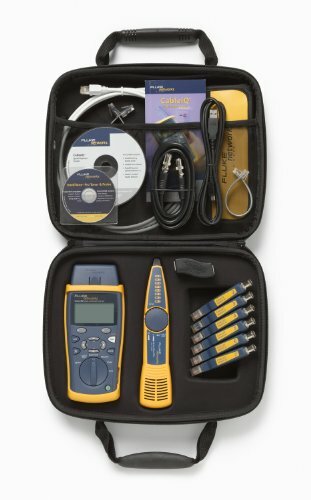 With the unique feature of the audio tone generator, the TC-NT2 identifies and troubleshoots faulty cables to assure proper pin and wiring structure.